Integrating Strategies Through Integrity, Empathy, And Creativity To Create Solutions That Are Embraced By Our Clients And Their Consumers. 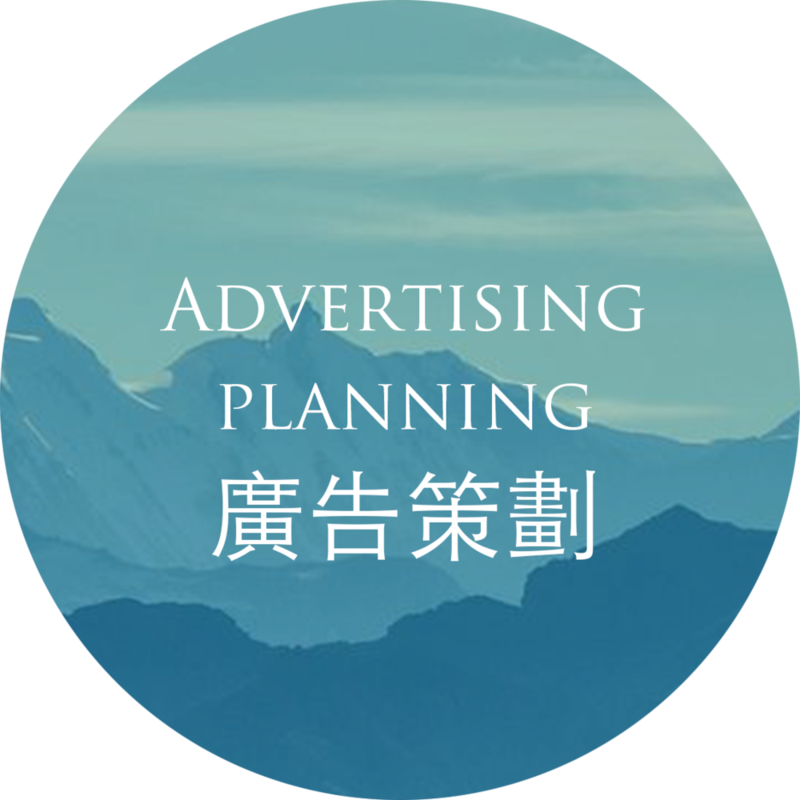 In 1958, Eastern Advertising was established as the first advertising agency in Taiwan. After 60 years of outstanding service we became Eastern International Ad. in 2014. We may have changed our name, but we still have the same passion and perseverance we had when we started. Through our account planning and creative departments, Eastern International Ad. 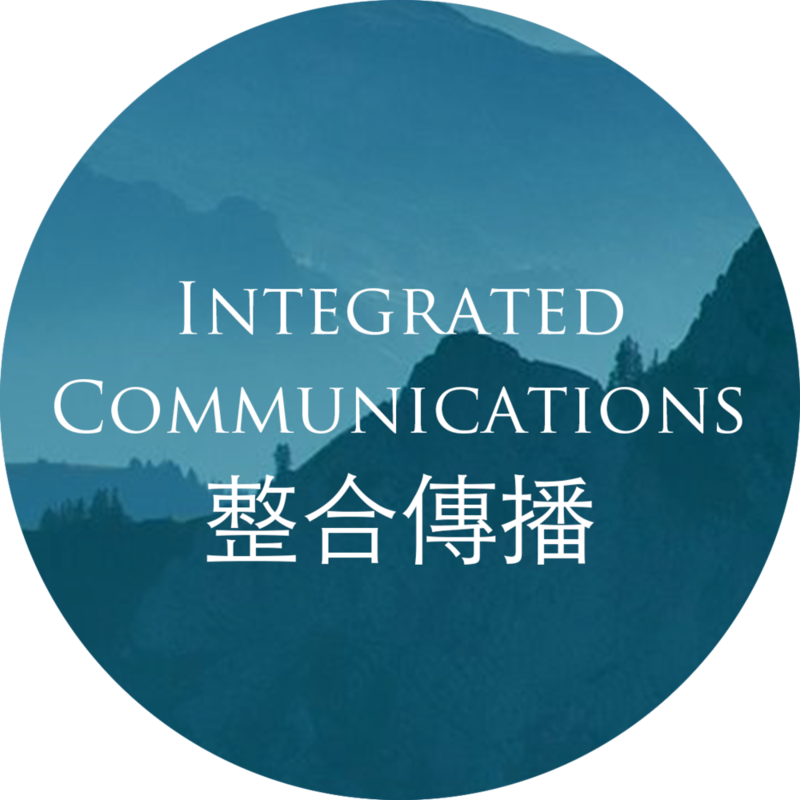 provides clients with rigorous integrated marketing communications strategies. Our one-stop marketing communications services aid efficient communication between clients and vendors to respond swiftly to ever-changing markets. The resources available to Eastern International Ad. within the Eastern Advertising family mean we are able to speedily respond to any of our clients’ marketing queries. We gain insight into audiences through inter-disciplinary research and then our experienced account planning and creative teams develop the best solutions for our clients. In today’s complex and diverse media landscape, we find the best channels to communicate our clients’ messages. Our rich experience in advertising comes not only from our commitment and hard work, but from the trust our clients have placed in us over the years. We hope to not only share our previous successful campaigns with you, but also allow you to experience our tailor-made services for yourself. Eastern International Ad. is part of the Eastern Advertising group. 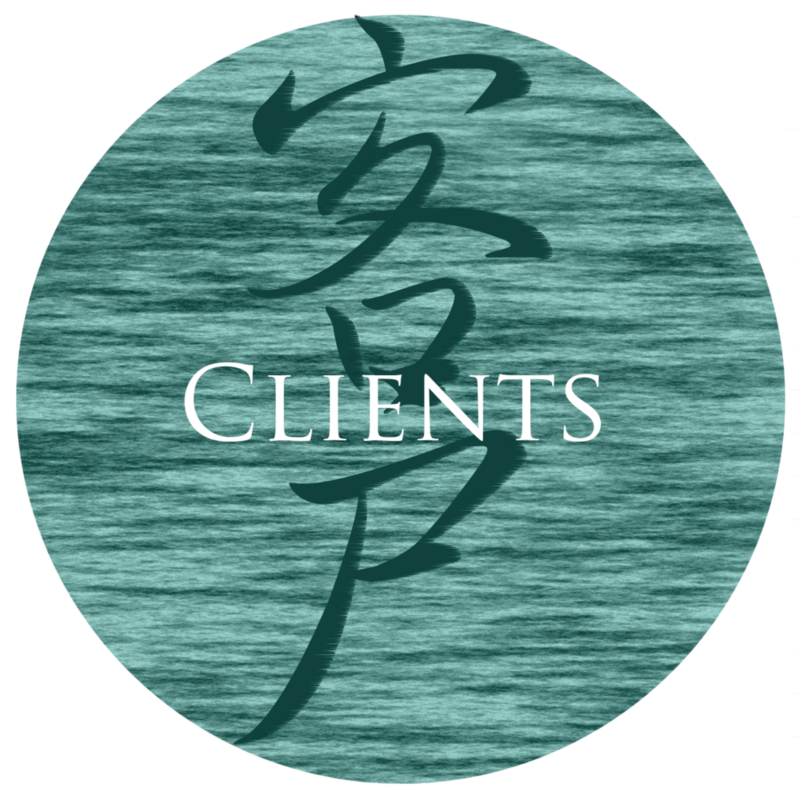 With the help of our partners we can fulfill any marketing needs that our clients may have. BCM Media helps find interfaces between brand assets, media content, and consumer behavior; helping brands become forms of information, entertainment, and intelligence, and so assimilate directly into consumer lives. Brands are no longer background noise in the lives of consumers but can create consumer engagement and establish long-term interaction. 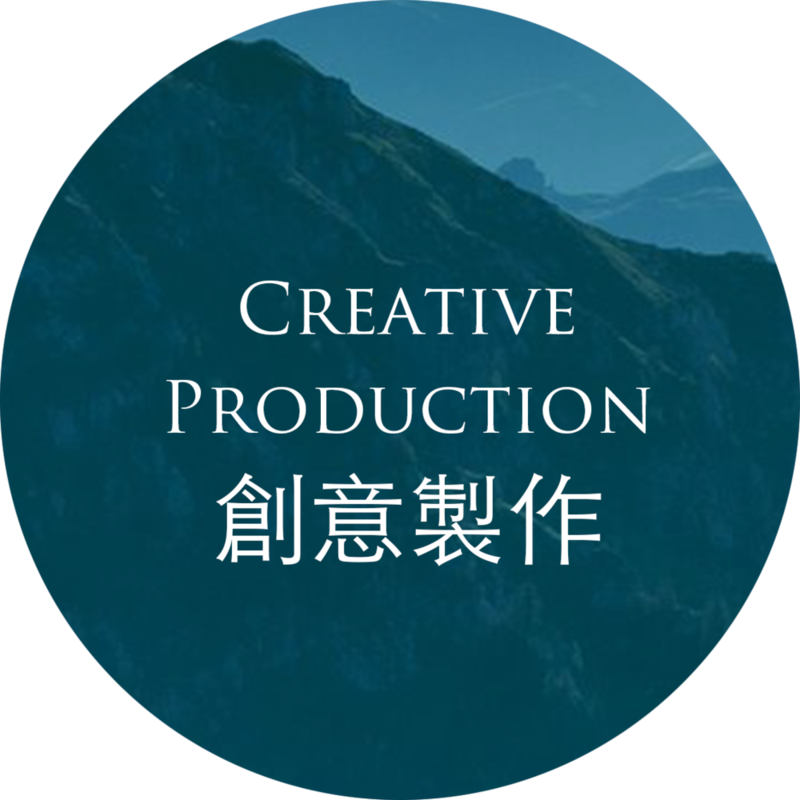 Eastern Online is Taiwan's leading consumer lifestyle and consumer marketing research consultant. Eastern Online has been tracking the long-term changes in Taiwanese consumer lifestyles through the annual E-ICP survey since 1988. Published annually, it is one of the most anticipated marketing research reports in Taiwan. EOL social combines Eastern Online’s rich consumer lifestyle and market research with research of more than 6,700 Chinese language websites and tracking of channel content, to provide advice on online consumer habits and integrated analysis services. EOL social monitors and explores issues related to consumer lifestyle and provides further insight and recommendations to clients. EOL Embrain uses online consumer surveys to provide clients with rapid and efficient Internet research services. EOL Embrain was established in 2008 through a partnership between Eastern Online and Embrain (now known as Macromillembrain), the world-renowned South Korean Internet research company. 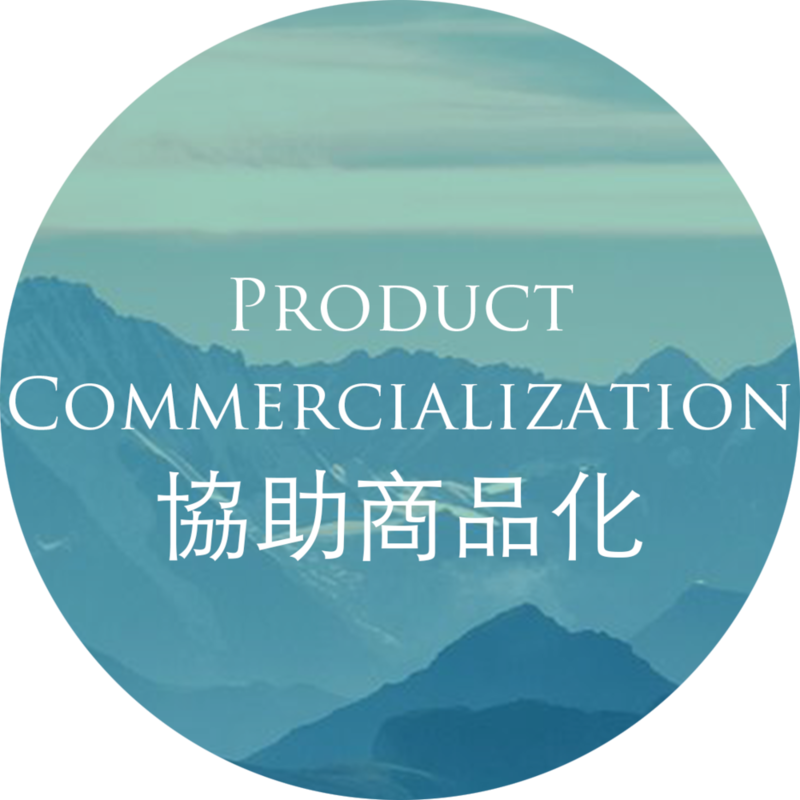 EOL Shanghai is a subsidiary of Eastern Online focused on qualitative and quantitative research of consumer behavior and lifestyle in mainland China, providing clients with consumer insight and innovative solutions to help clients find and grasp opportunities.